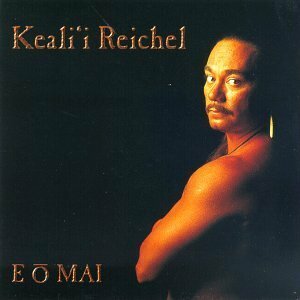 E O Mai is a playful, romantic and beautiful CD from Keali’i Reichel. Seeping in tradition, aloha and the beauty of Hawaii. 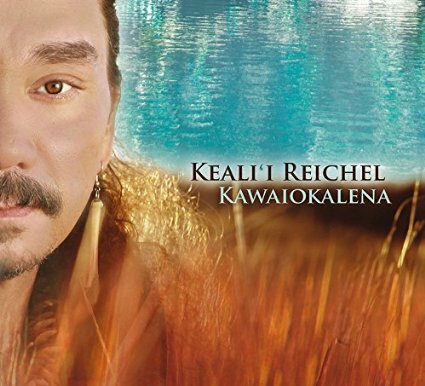 This E O Mai CD is a wonderful mix of traditional Hawaiian chants and contemporary melodies which draws you into the beauty of the Hawaiian language and experience of aloha. A playful and romantic addition to your Keali’i collection!